How does a casino night party work? When your guests arrive, they are issued a pre-determined amount of "funny money". 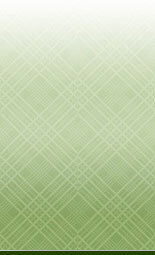 This can be in the form of a standard voucher, a large value casino chip, token or even custom made play money. The "Players" then go to their favorite table and the dealer will redeem the above mentioned item for casino chips to play the games. The casino parties typically last about three hours and at the end of the night the chips are turned in for either raffle tickets or check vouchers. If it's the raffle ticket system, players will examine the prizes that are offered and place their tickets in the basket or bowl in front of the prizes. A player that really wants to win a particular prize might place all of his or her tickets in the bowl of the prize to increase their chances of winning. Another player that likes three or four prizes at the raffle table might divide up his or her tickets for a chance at one or even all of them. Another way to win prizes is to have an auction for them. At the end of the evening, a player is issued a voucher for his or her winnings and then they have that amount available for bidding on the prizes. Where do I get the casino night prizes? It depends on the event. Company or home parties usually provide prizes while fundraisers might get local companies to sponsor the party in exchange for advertisement of their business. Gift cards, a bottle of wine, movie tickets and golf outings are always a big hit. When would I have a casino party? It might possibly be easier to describe when NOT to have a casino party. Casino parties are great for conventions and corporate events of several thousand people right on down to a home party of 5 to 10 people. We are available for company parties, team building events, home parties, proms, graduation parties, bar mitzvahs, birthday parties, fundraisers, grand openings, wedding receptions, kids parties and the list goes on. 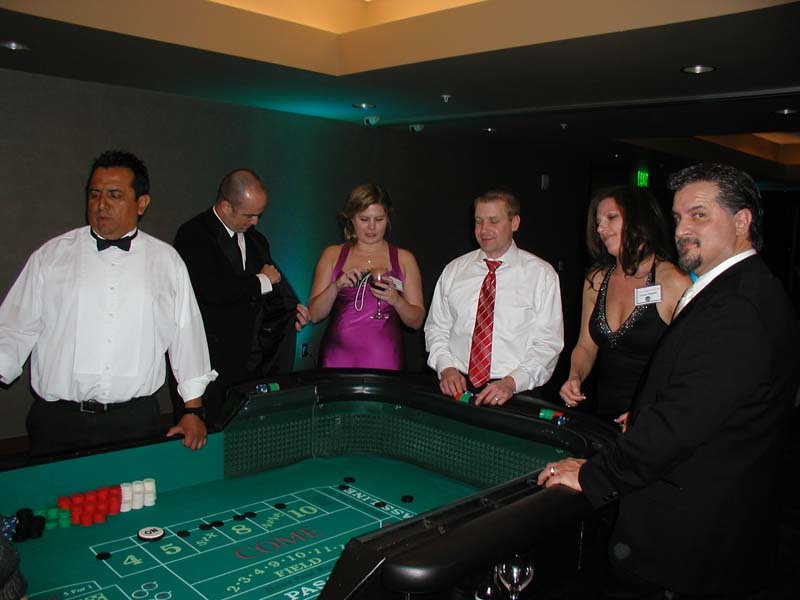 Casino nights provide exciting fun at all kinds of events for any age guests. Where would I have a casino party? If it's a company party or convention, these parties usually take place in hotel banquet rooms, country or golf clubs or companies will have them onsite. Home parteies can be inside the house or in the backyard. School gyms, fraternal lodges and reception centers are also popular casino party sites. But don't worry... no matter where you have your event we will bring the casino party to you! When planning your casino night party or casino event, please download our free " Casino Party Planning Guide" and our free " How a Casino Party Works Guide" for information that will aid in the planning of your casino night event. 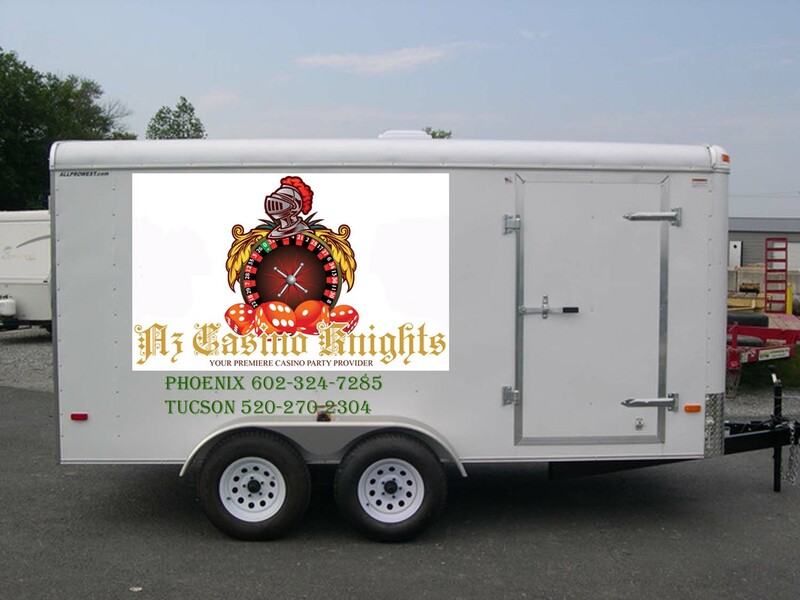 Arizona Casino Knights provides full service casino parties, casino nights, casino fundraisers, casino rentals and texas holdem poker parties in the following Arizona cities; Ahwatukee, Anthem, Apache Junction, Avondale, Benson, Buckeye, Carefree, Casa Grande, Cave Creek, Chandler, Coolidge, El Mirage, Eloy, Flagstaff, Florence, Fort Huachuca, Fountain Hills, Gilbert, Glendale, Globe, Green Valley, Goodyear, Higley, Laveen, Litchfield Park, Marana, Maricopa, Mesa, New River, Oro Valley, Paradise Valley, Payson, Peoria, Phoenix, Prescott, Prescott Valley, Queen Creek, Rio Verde, Scottsdale, Sedona, Sierra Vista, Showlow, Sun City, Sun City West, Sun Lakes, Surprise, Tempe, Tolleson, Tucson, Waddell, Willcox.